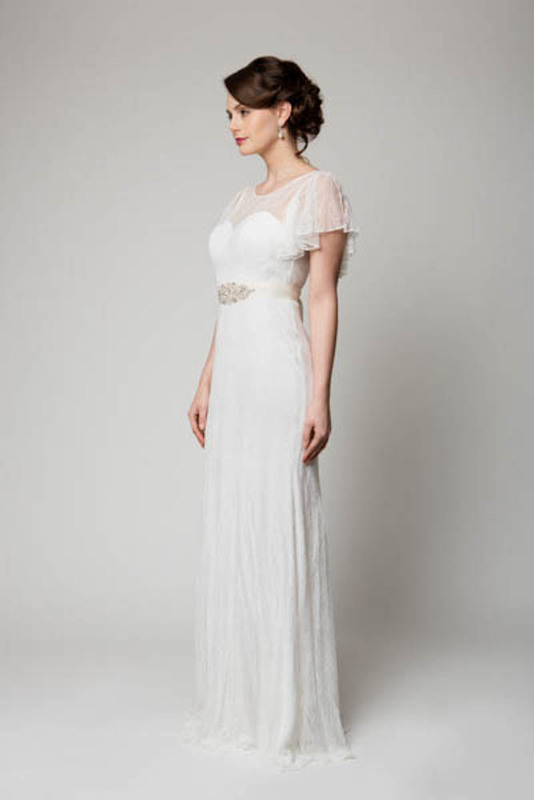 Pretty and soft the darling Harper gown is elegant and timeless for any occasion. Designed with a comfortable stretch lining, overlay with delicate soft lace fitted to any shape and size. Feel feminine with the featured butterfly cut shoulders, sweetheart under bodice and semi-low back, finished with a invisible zip for a smooth closure. 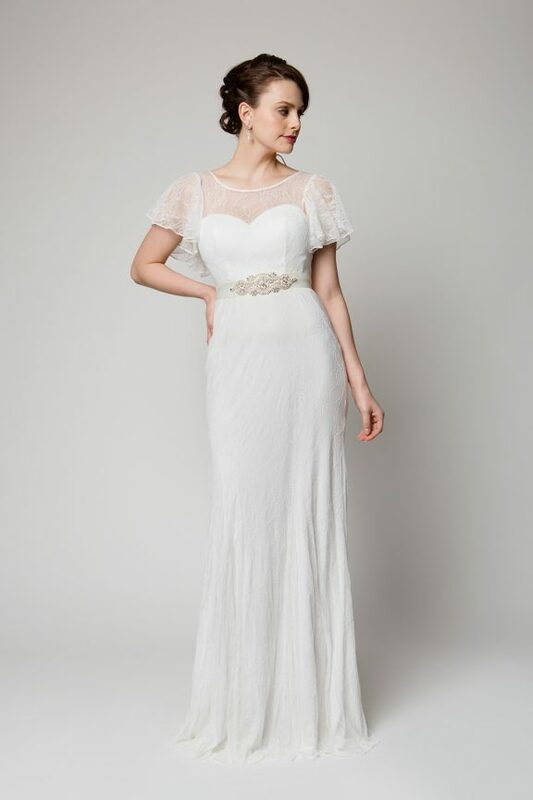 Designed for any fabulous occasion, Harper is a must have timeless dress. 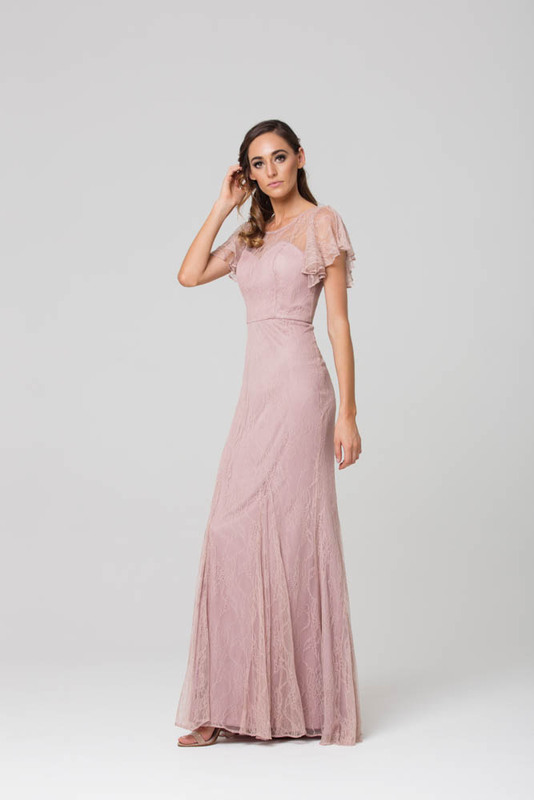 The pretty soft lace of this style also makes it a beautiful formal, or evening gown. 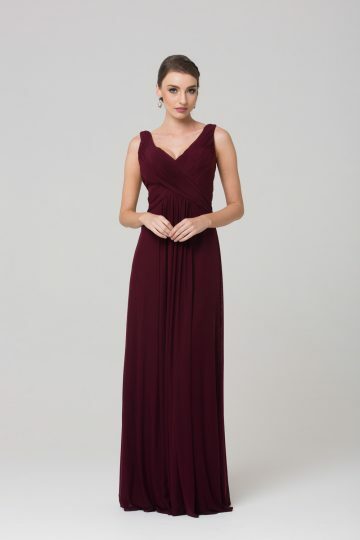 The gowns cut and design is flattering to a variety of shapes and sizes (4-30). To identify your size see your nearest Tania Olsen Designs stockist and they will correctly measure you and assist with selecting your size.